Easy to use with tons of benefits! 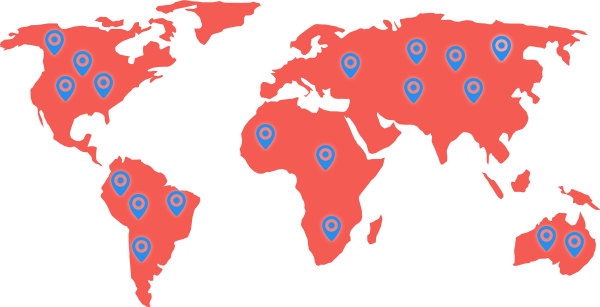 Find out how using our app can change your internet experience every day. DefenceVPN has added 20 new servers! Check out the list here. What is a VPN? What does it accomplish? Why should we use one? Find out the answers to these questions and more in this concise blog post. 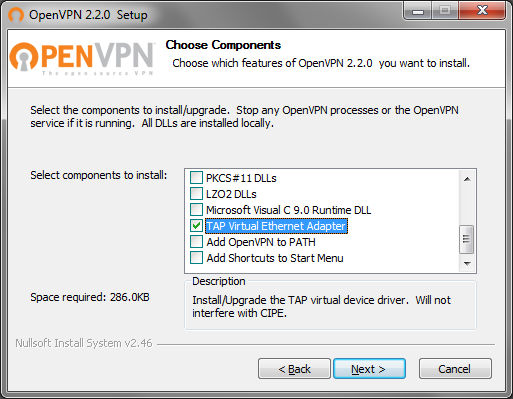 This is a guide on how to install DefenceVPN OpenVPN on Windows XP, Vista, 7, 8 and 10.